Business is about taking risk while always looking for opportunity. This is something that I’ve tried to take to heart as I work to grow my business and help expand awareness about Floorball. I’ll be the first one to say that things haven’t always gone the way I’d like them to. I’ve had my share of successes and failures. I’ve tried hard to make sure I’m learning from each one, especially the failures. However, I do believe that with hard honest work good things can and will happen. I love Floorball, and from the beginning I always wanted to go to the World Floorball Championships. Little did I know that I would have that chance multiple times. My first was last year as coach for the USA U19 Women’s Team in St. Gallen Switzerland. What an experience. I’ve written about that experience previously, so I won’t repeat myself here. I will also be heading back as coach in May 2020 in Sweden so put that on the calendar. I’m beyond excited to announce that I’ll be attending the U19 Men’s World Floorball Championships in Halifax, Nova Scotia. To say it’s close to me would be a stretch. Living in Washington State initially made for some challenges and it wasn’t a likelihood that I would be able to attend. I had been asked by several people if I was going to the event, but I had to decline. Then about a week or so ago an opportunity presented itself and I took advantage of it. An invitation to attend spawned a series of conversations that I believe turned into something special. I have been invited to attend the event in Halifax on behalf of the organization Premier Floorball. They are working to build Floorball clubs in communities across Canada, and ultimately across North America. The purpose for brining me out is to help in teaching youth and adult clinics during the U19 WFC as part of an effort to increase training and education of Floorball. I, in partnership with others within the Floorball community will host these educational development clinics. I am excited and honored to be included in this opportunity, and I’m blessed to play a role in helping grow the game of Floorball. I’ve completed two years as a business and I’ve had the ability to travel the world playing, coaching, and teaching the sport of Floorball. I can’t thank Premier Floorball and Nova Scotia Floorball for this opportunity at such a premier event such as the U19 WFC. I will be documenting the process and trip so make sure to follow me on social media (twitter, instagram, linkedin, facebook). If you’re able to attend the event in Halifax, make sure to come say hi. I’ll be roaming around the venues catching as many games as I can and cheering on all of the players. Either way, make sure to follow all of the teams including Team USA and Canada throughout the tournament. 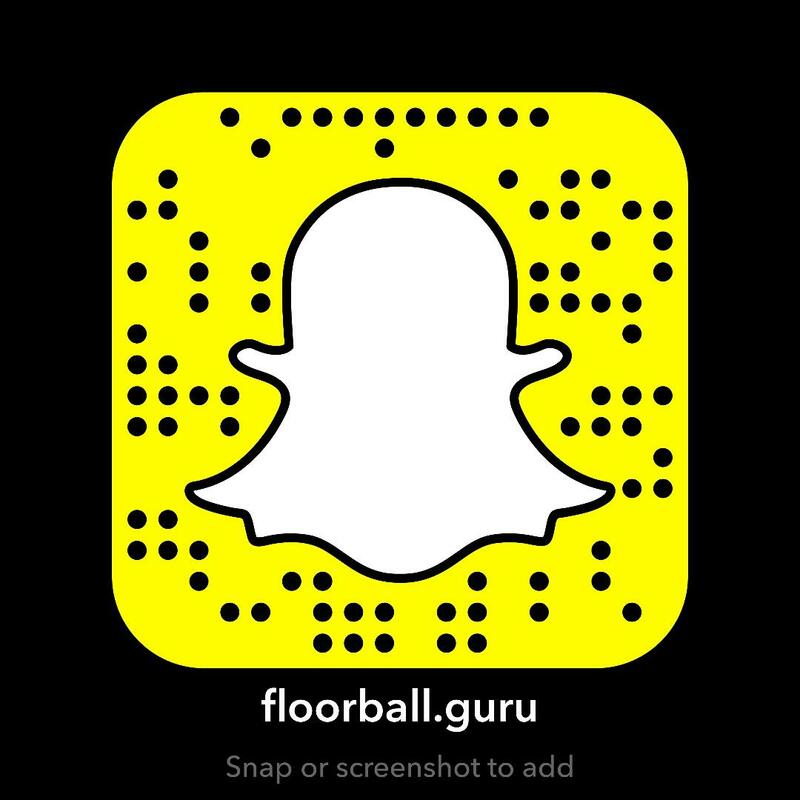 Let’s get excited, active, and build on the momentum Floorball is having right now by starting a Floorball program in your area. Find all sort of information, commentaries, podcasts, and other resources to learn about Floorball right here on my website. Congratulations David. What a great opportunity. Hard work and a passion for what you are doing does pay off. I believe you are on the edge of something big are positioned to benefit from this when the sport becomes popular in this country. Well done. Dad.